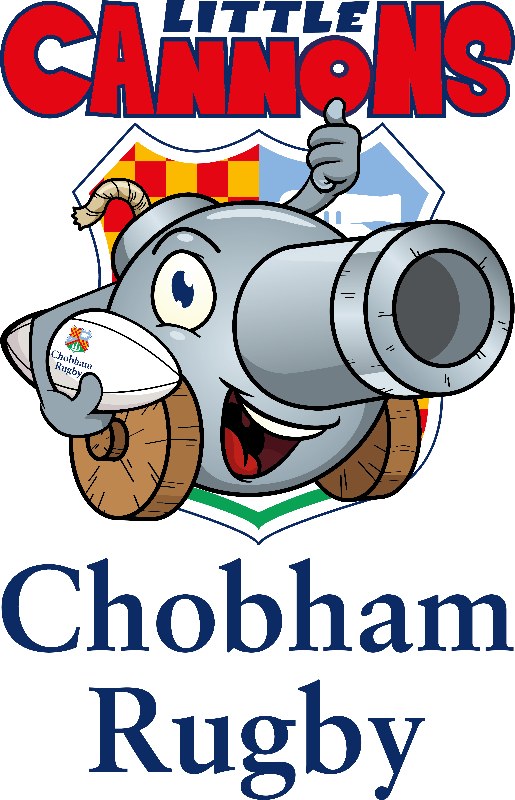 Chobham Rugby Football Club are pleased to run a LITTLE CANNONS group for our youngest members aged 3 – 4. 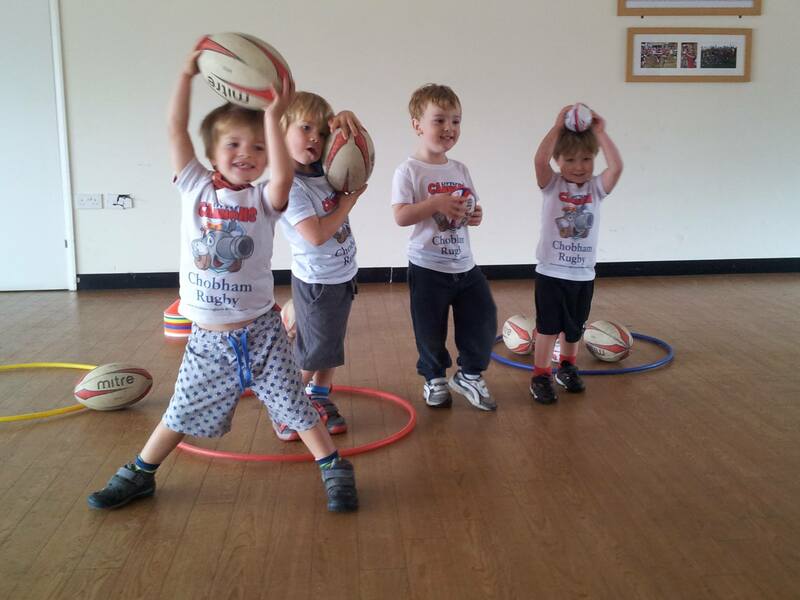 With an emphasis on fun, our focus is to enhance the physical and social development of children through rugby themed activities to start their career at Chobham RFC! The cost will be £71.50 for the term commencing 11th September and ending 11th December (excluding half term) booked termly and this price includes a free LITTLE CANNONS tshirt!